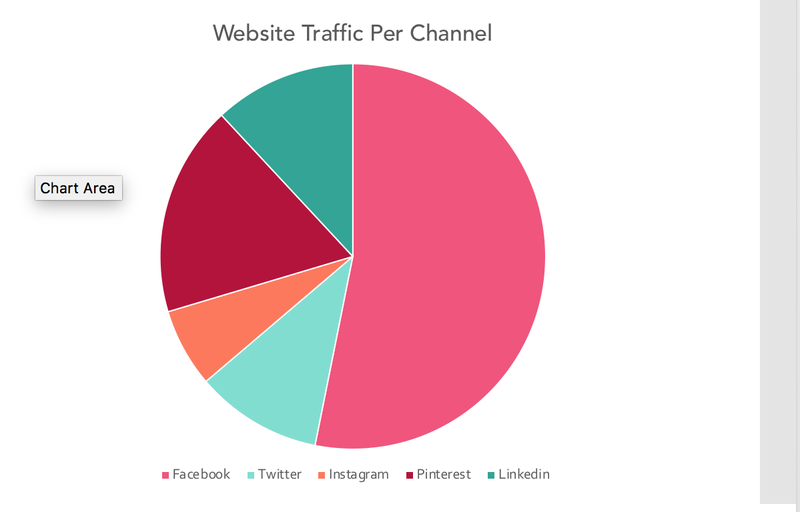 If you’ve ever managed social media before, you know that just keeping track of all of the social media content, metrics, accounts, and posts is a huge feat in itself. Plus, as a social media manager, your job isn’t just to keep track of everything: you also have to post, engage with followers, and analyze your successes. The job of a social media manager will never be easy, but there are ways to add a little process and organization into your flow to make your job a little easier. 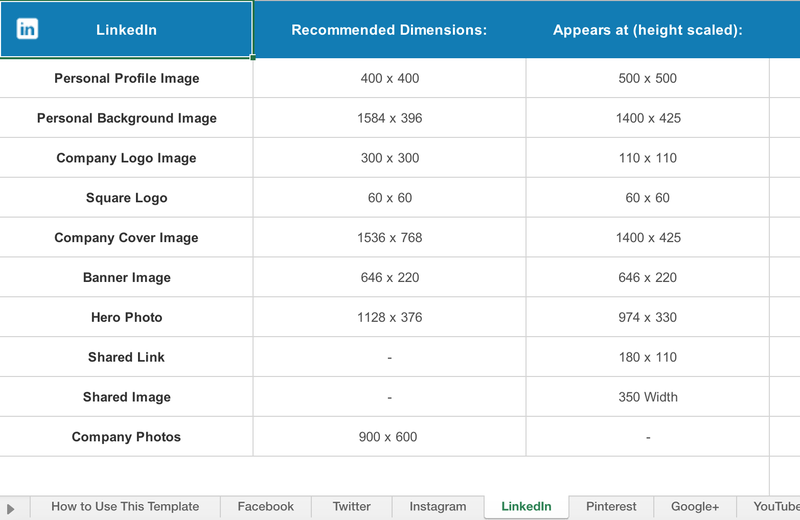 That’s why Sprout Social and HubSpot teamed up to bring you a bundle of social media templates our own social media managers use to make their jobs and lives easier. 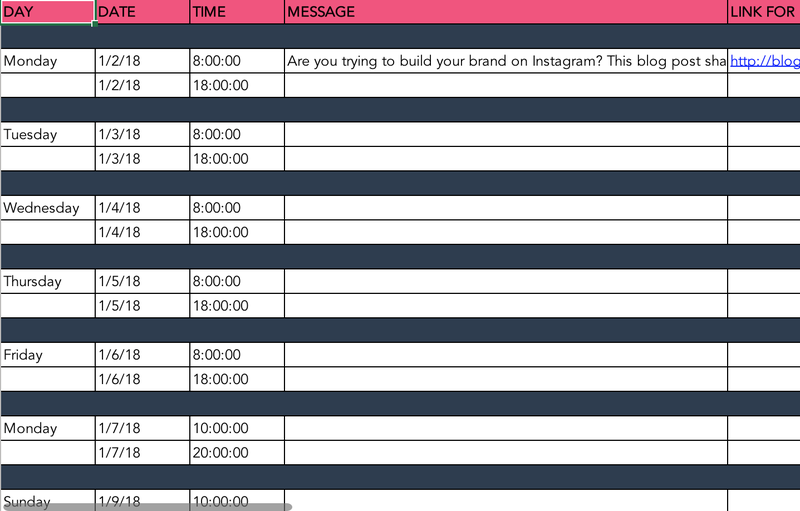 You'll find templates to manage your posts and inspiration for every social channel. 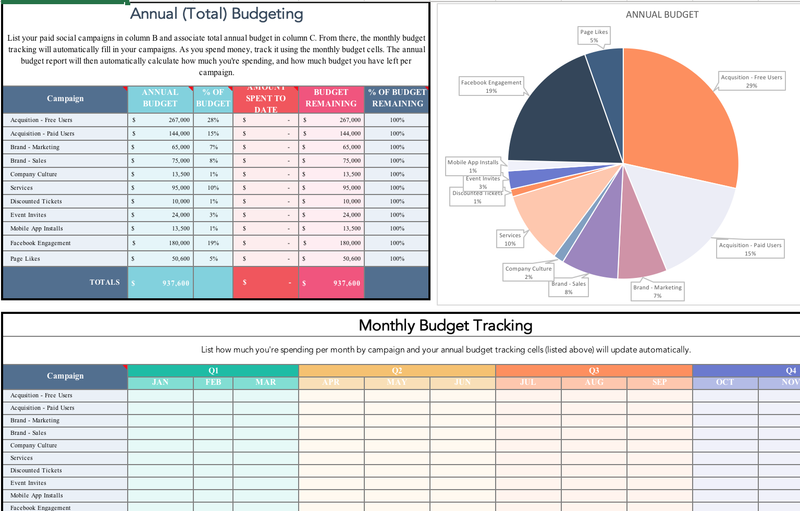 We’ve also provided reporting and analysis templates for both organic and paid. 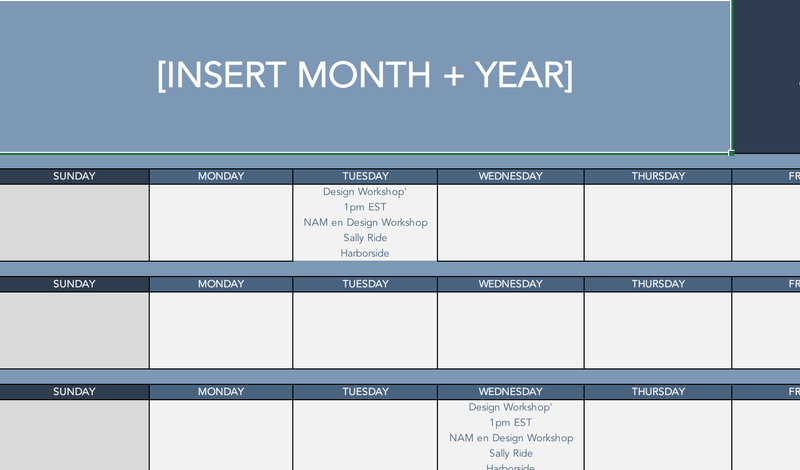 Plus, we’ve included additional templates such as our yearly hashtag calendar, request for proposal template, and social media client proposal template. 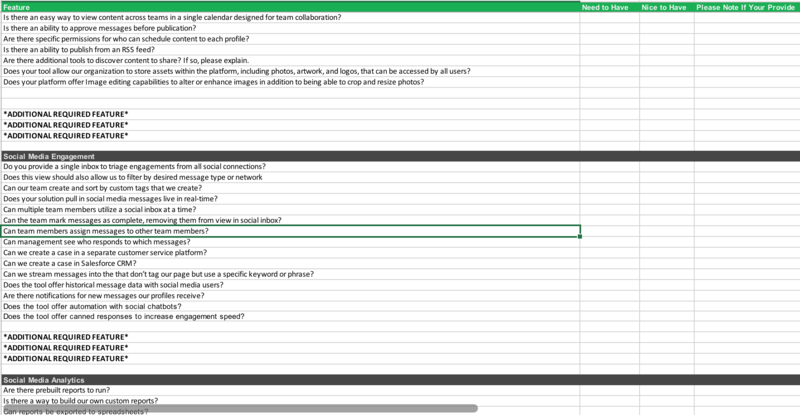 Social auditing template to track your followers, engagement rates, and more. 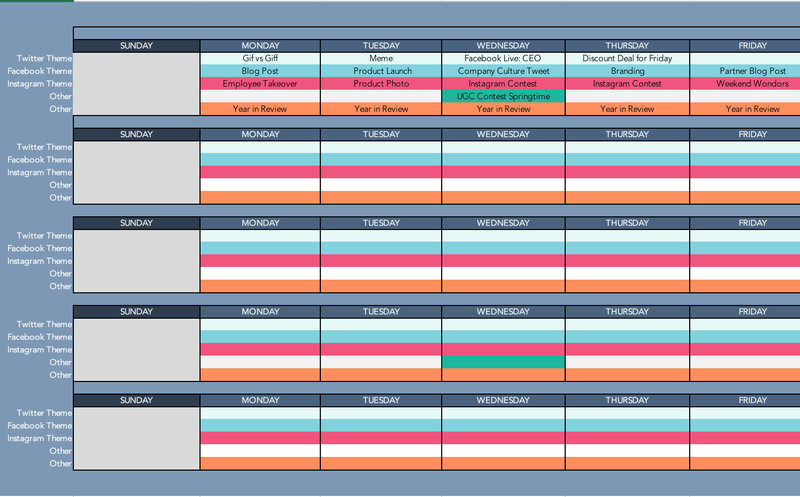 A social media content calendar to organize campaigns across every channel. By supplying your contact information, you authorize HubSpot and Sprout Social to contact you with more content and/or information about each of its services. You further authorize HubSpot to pass your information to Sprout Social for these purposes.